At Pavemac we believe value and performance are the key to making your business succeed. We also believe that there is no point in being able to supply quality products if it is difficult to deal with us. That is why our entire business is geared towards making it as easy as possible for you to order what you want, when you want it. 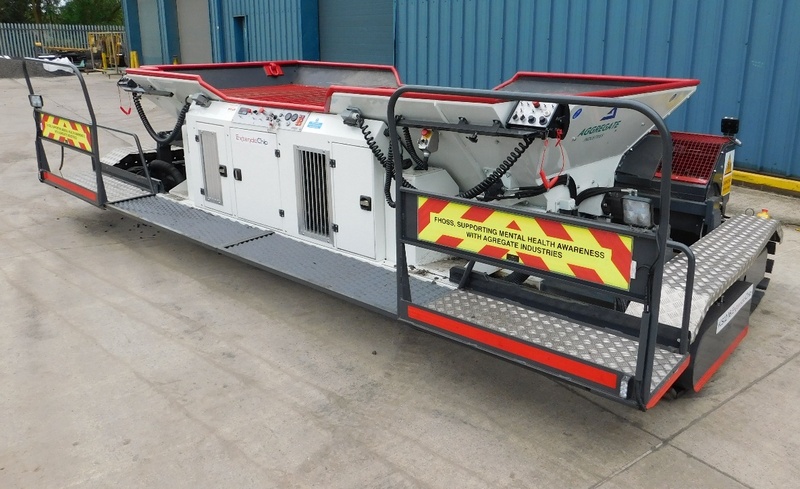 Whether it’s a screed overhaul, a set of filters or an asphalt paver, we have many paver products we can offer you and we will always aim to make the experience of dealing with Pavemac as effortless as possible. With over 100 years experience in the Paving industry between them, the Pavemac Management Team knows the importance of excellent service. We all know how vital good quality products are and we are dedicated to giving our customers the best that is available. Where we can, we will improve on the original manufacturers’ standards and raise them to our own high level. As a company we are only as strong as our employees. That is why we concentrate on employing only the best people for the job, and why we encourage everyone to constantly feedback to the Management Team on any new ideas or alternative ways of carrying out our daily work. "Do it once, do it right!" Making major wear parts easy to replace, Pavemac stocks the complete line of replacement parts that are assembled into kits in our facility. 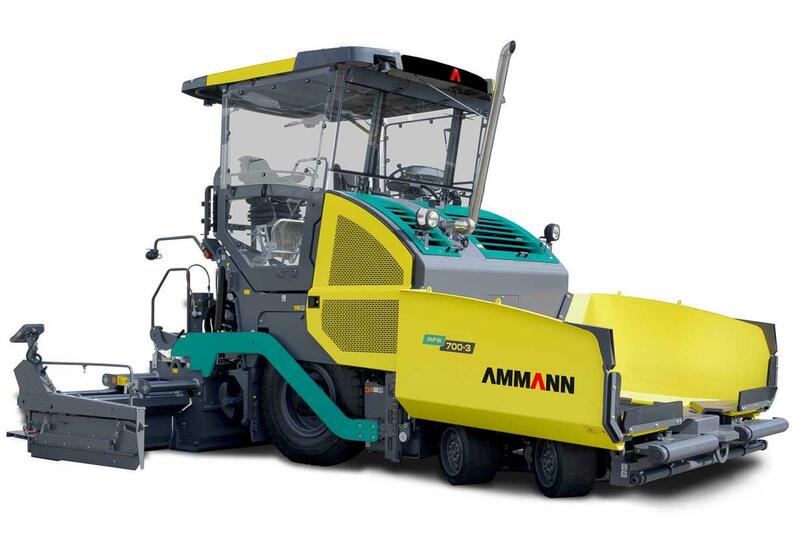 All of the major replacement wear parts to fit Bitelli, Ammann, Antec and ABG Asphalt Pavers are covered by these kits.